Tracks 1-3, 1-4, 2-2 to 2-10 & 4-3 recorded 10/17. Tracks 1-1 & 3-1 to 3-6 recorded 10/18. Tracks 1-2, 1-5, 1-6, 2-1, 4-1 to 4-3 & 4-5 to 4-11 recorded 10/19. Tracks 5-1 to 5-10 recorded 10/20. Double jewel case & 3CD box in slipcase. 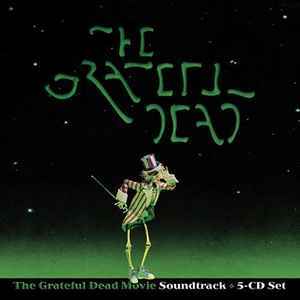 ℗ & © 1974 & 2004 Grateful Dead Productions, Inc.